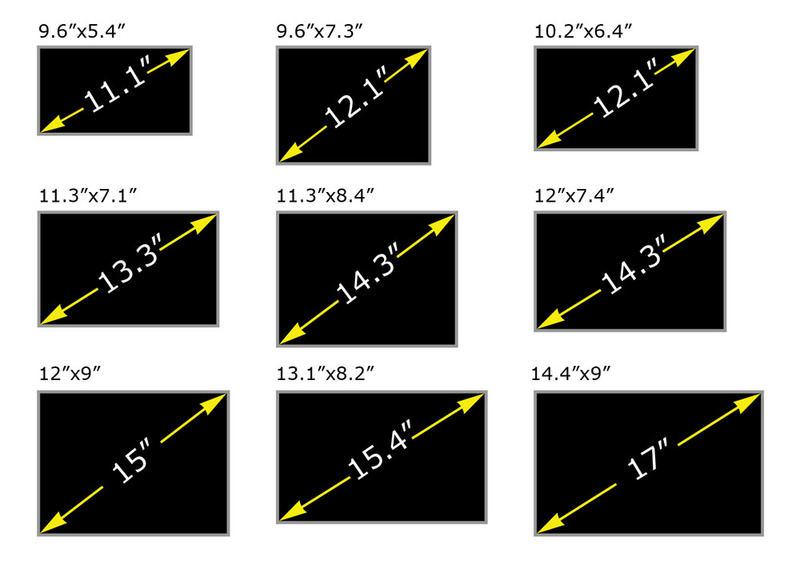 FAQ and Articles - Notebook screen Size. How to measure? HomeFAQ and Articles	Notebook screen Size. How to measure? 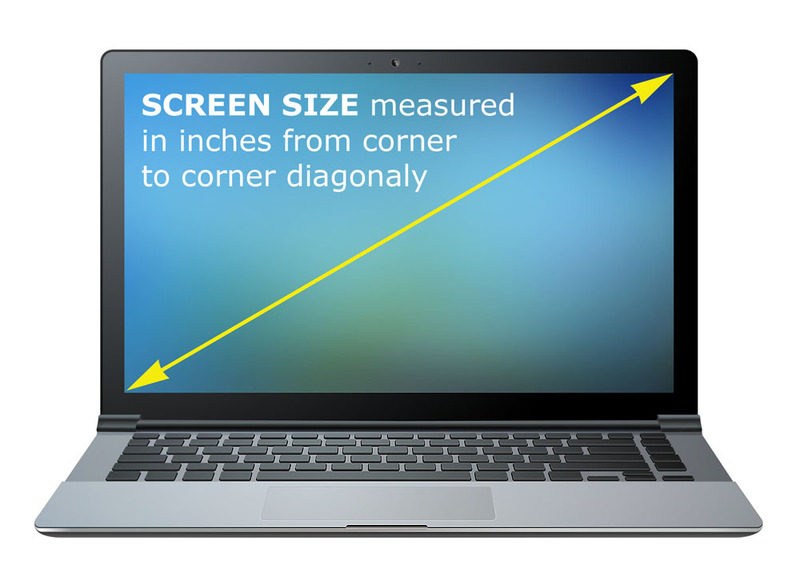 The same size can be specified in the laptop manual or on the back of the screen, but for that you will need to remove the screen from the laptop.